While many watch connoisseurs have a wide variety of watches and change them often, the clocks in one’s house tend to stay where they were initially placed. They truly become daily companions, timing the pace of life at one’s home. Most watch brands have, over the span of their existence, flirted casually or more seriously with clocks. Yet only for a few brands it is actually part of their DNA. 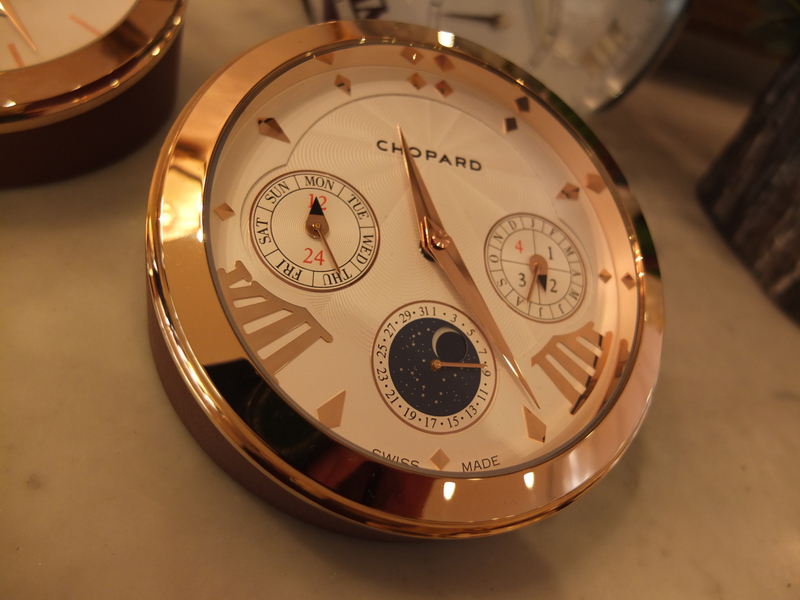 Chopard is not only one of those brands, but they also put quite a bit of their DNA back into their clocks. For them, clocks are often not a stand alone item but an integrated part of their collection. 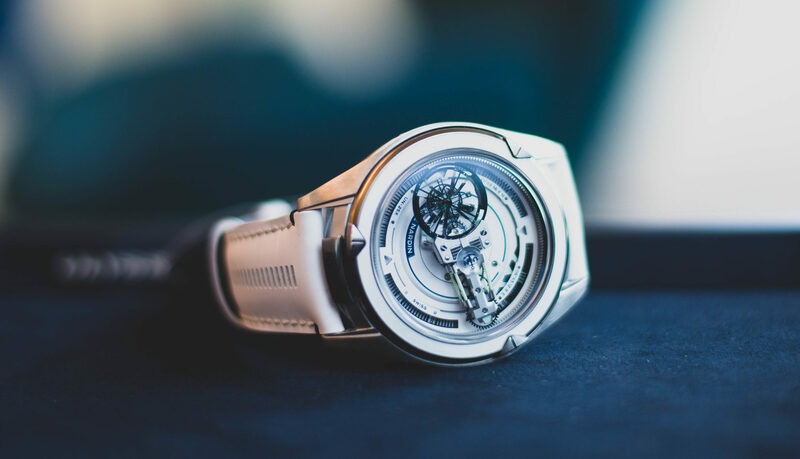 They breathe the exact same atmosphere as the watches, not by copying them in a larger size, but by playing close attention to detail and recreating the same feeling the watches provide in a larger shape, more functional as a clock. 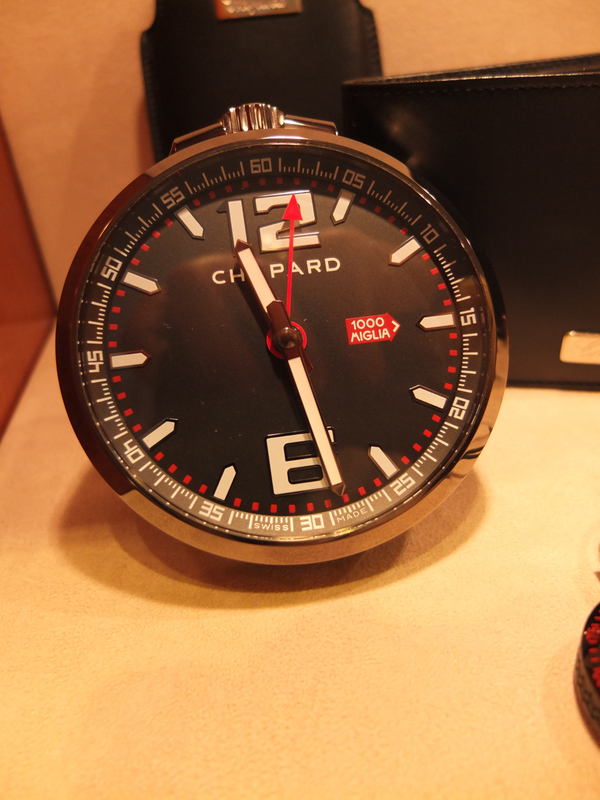 An important collection within Chopard’s line-up is of course the popular Mille Miglia collection. The clocks from this collection represent the same “need for speed” feeling as is also present in their watches. Quite an accomplishment since clocks in general enjoy a far less dynamic lifestyle then wristwatches. But when a desk clock is presented, surrounded by a rubber case featuring a tire tread, you can still feel the excitement as if attending a car race yourself, or driving up that winding road with the wind in your hair. 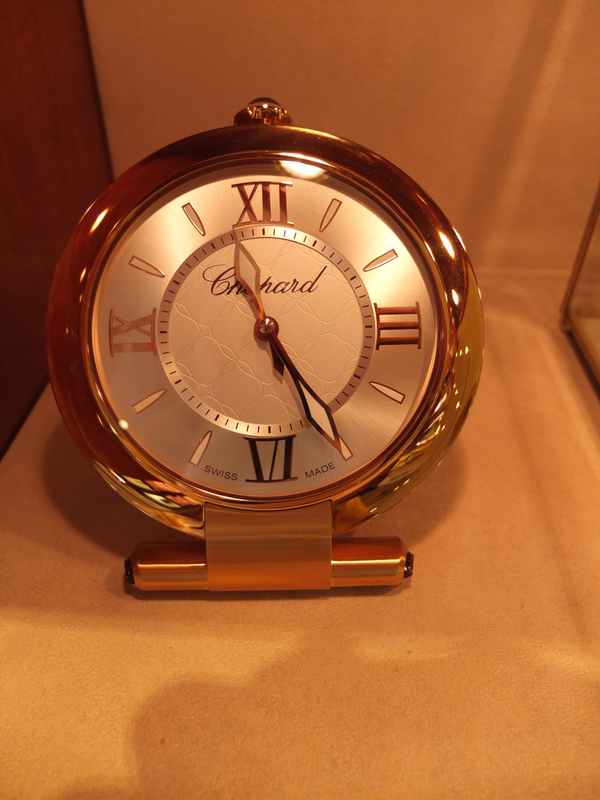 Eye for detail is very important for Chopard and that includes their clocks. A lot of attention goes into designing and making them! 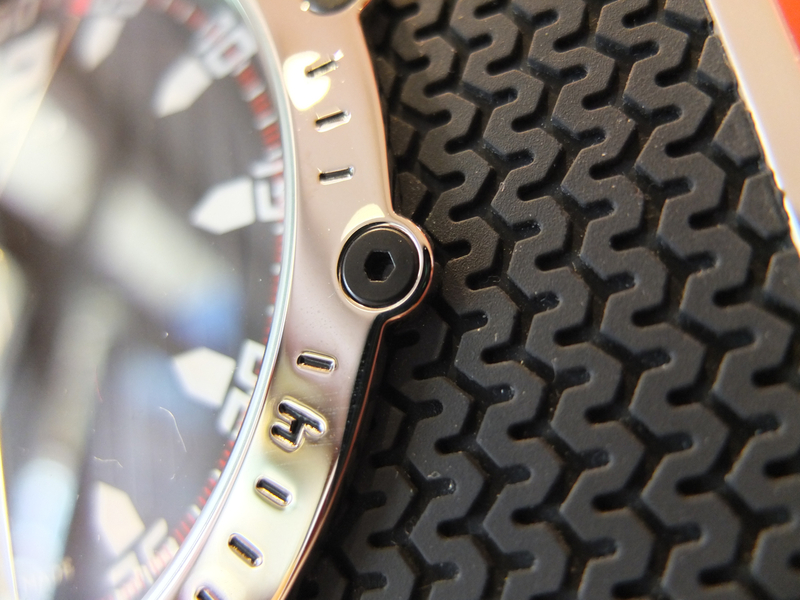 That means that even from up close, they will show details that will please even the most critical watch connoisseur. Because they are so closely related to the watches from the same collection, many of the clocks are instantly recognizable as being a Chopard. The brand also offers in most cases multiple clocks within a collection making choosing a fun, yet slightly difficult task. 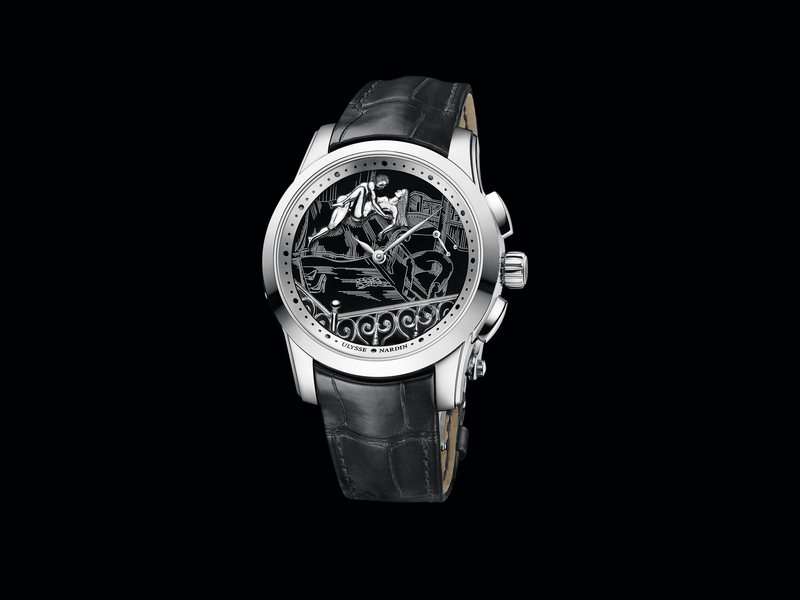 Practical use is also of interest for Chopard, so they don’t copy their watch designs one-on-one. Readability from a distance is why most people keep a clock in the house for in the first place and is therefore carefully integrated in the overall design. While the Mille Miglia clocks most likely entice Chopard’s male clientele, there are also plenty of options that appeal probably more to the ladies. 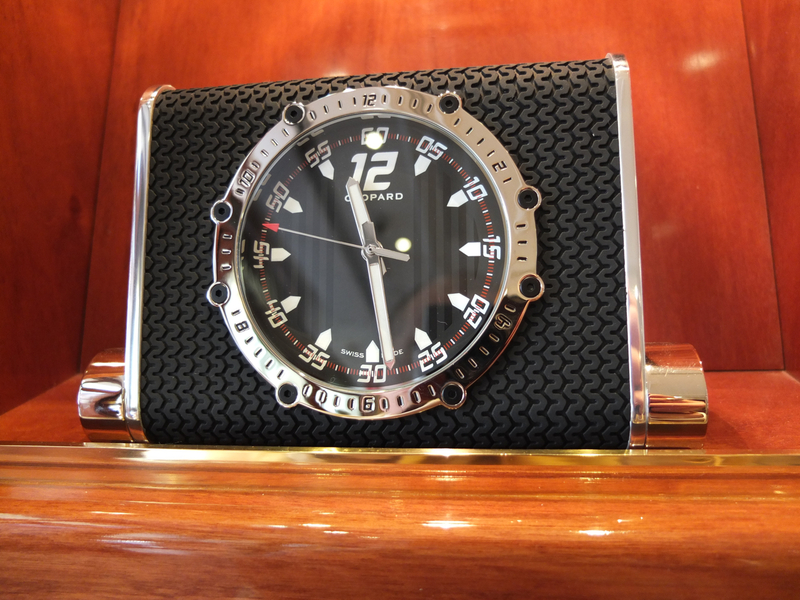 Like this clock from the Imperiale collection. Again very recognizable, yet at the same time distinctly different from its wristwatch siblings. A clock is often an object that stays present in the house for decades, before turning into an heirloom and simply move houses for another extended stay. This means that a clock not only needs to be well designed, it needs to be so well designed that it defies what it is made for to keep: time. 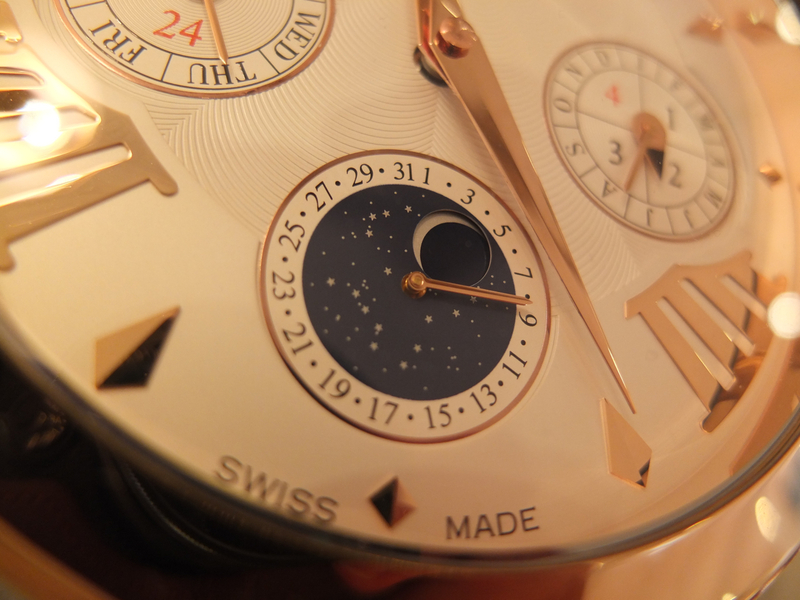 I’m not only talking about in a technical sense the way the clock is crafted, but also from an artistic point of view. Even decades from now, the design still needs to appeal on a daily basis. 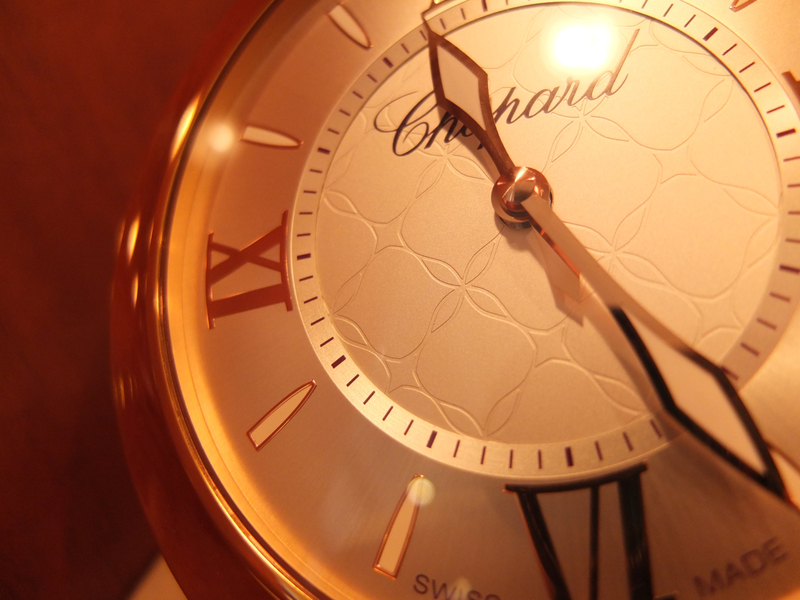 Quite a task, and one that Chopard achieves by paying close attention to all the details. Being such an timeless object, having a clock with a perpetual calendar is perhaps the most fitting feature. Of course inspired by Chopard’s famed Lunar One, this desk clock tells you day, date, month and moonphase, from now until forever. From a practical point of view most of these clocks are fitted with quartz movements. That is because especially in today’s hectic modern day life, most of us don’t have the time to wind up their clocks every week, or the peace of mind to actually remember this.